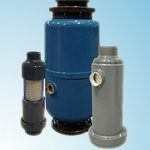 GLS Media Filter can be used directly to replace Sand Filter. 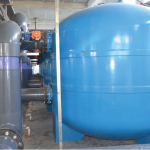 With double performance from any other media filter, using activated surface to absorb fine particles including specific priority substances, heavy metals, and resists biological fouling. 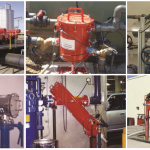 From Single Filters to complete Multi-Stage Automatic Filtration Systems. 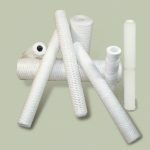 Our wide range Self Cleaning Filters are available to meet water and waste water treatment requirements. Available in many configurations including In-Line, On-Line and On-Line with automatic Built-In By-Pass. Our high performance cartridges are constructed from high-tech, high-precision automatic controlled machines, resulting in finer retention rate, higher dirt holding capacity and lower pressure drop.